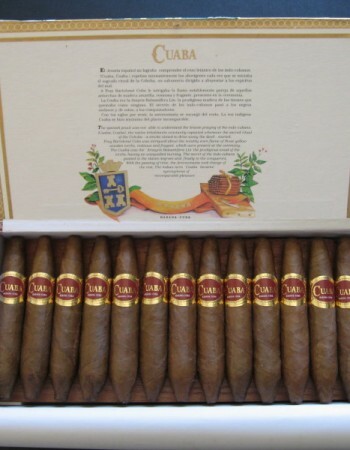 Cuaba Divinos | Old Morris Tobacconist Victoria BC, Fine Cigars, Humidores and Tobacco Merchantile. The Divinos is the strongest Cuaba in the set. What makes this somewhat oddly pear-shaped cigar notable isn't just it unique look, but the tangy, fruity sweetness it imparts. 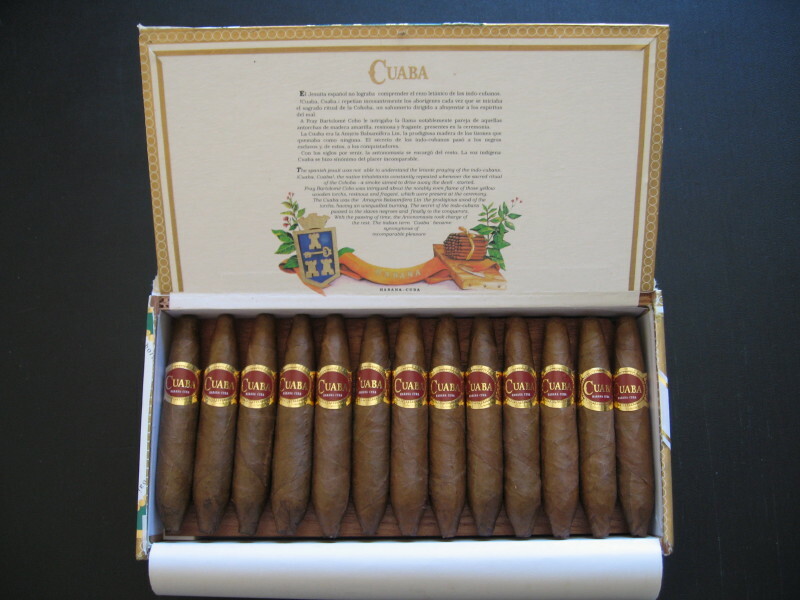 The Divinos also gets especially better tasting as it ages.